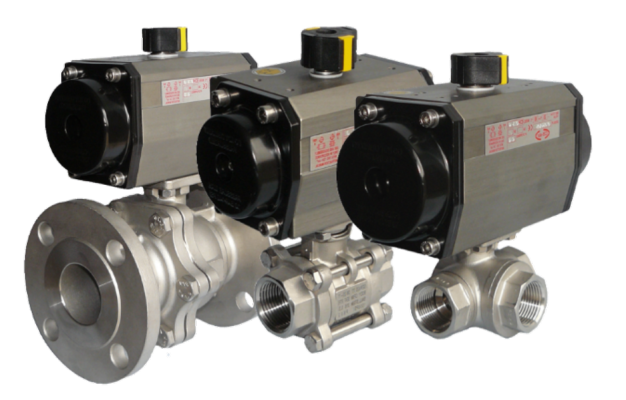 At Actuated Valve Supplies, we provide actuation solutions that cover a wide range of applications and across many diverse industries. 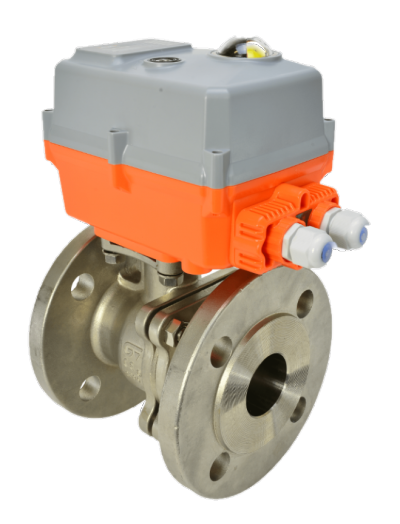 Products typically supplied by us, are actuated ball valves and actuated butterfly valves, fitted with a variety of electric actuators and pneumatic actuators in different materials and covering both safe and hazardous area applications. 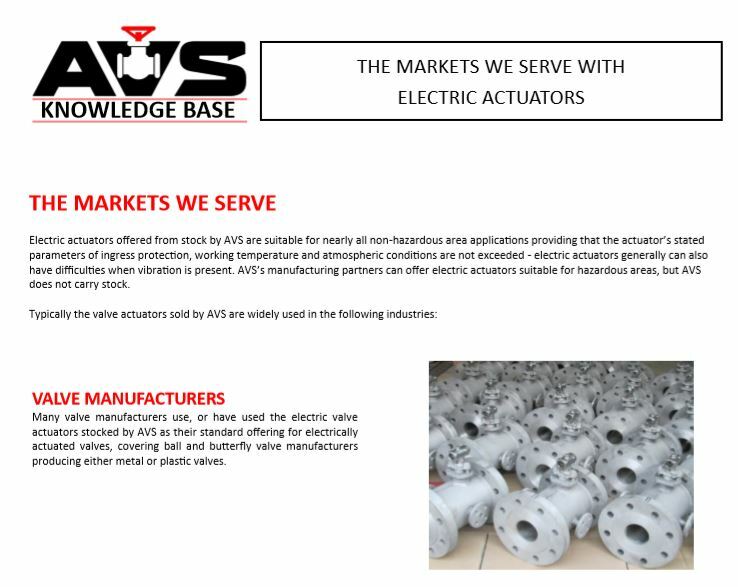 AVS’s expertise combines the technical knowledge and experience of many and varied valve and actuator manufacturing and sales associates and that of the AVS staff, producing a knowledge base and skill set that is respected by its wide, repeat ordering customer base. 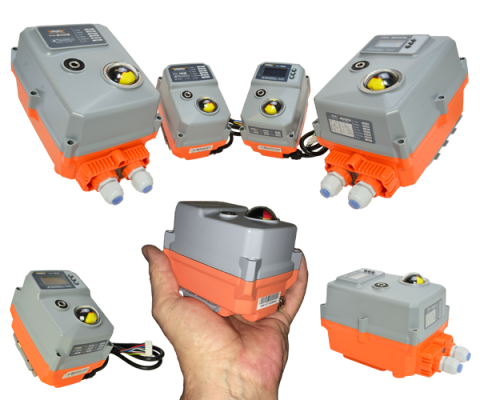 We take great care to gain as much information at the inquiry stage as possible to ensure that the right actuated solution is offered and supplied, minimising the potential for any issues post-sale. 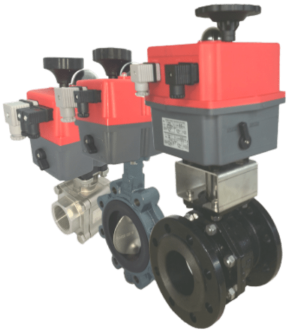 Wherever practical, the AVS team assembles and tests the valve actuator assemblies in-house, to ensure that our customers can order electric ball valves, electric butterfly valves, air actuated ball valves and air actuated butterfly valves with absolute confidence. 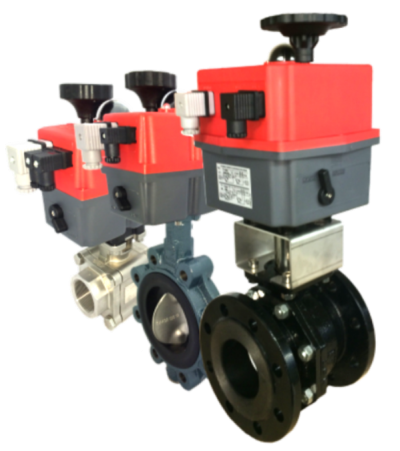 Expertise in valve actuation systems enables AVS to offer an excellent after-sales service, offering help where appropriate with installation advice, wiring for electric actuated valves, and troubleshooting when things aren’t working as expected. 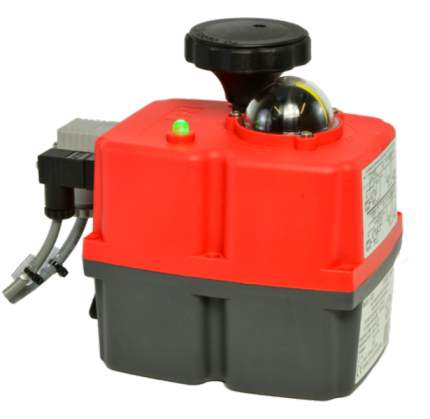 Actuated Valve Supplies are able to provide any pipeline-related goods and equipment that may be required. 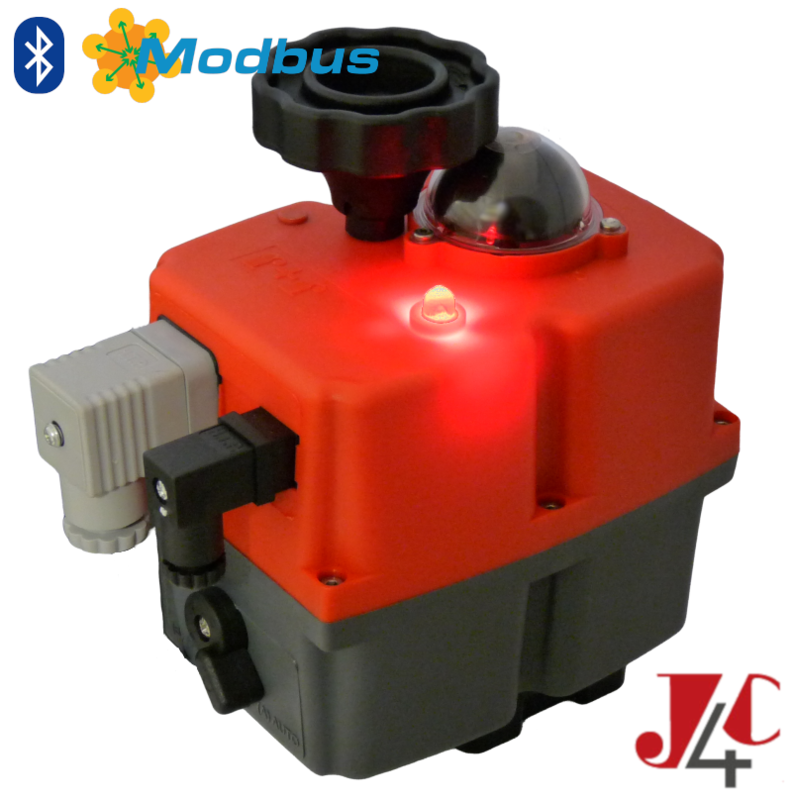 However, as actuation specialists, we maintain a stock of the following brands.